Blenheim Palace makes a unique and magnificent venue for corporate and private events and weddings, whatever the size and style. This World Heritage Site is set in more than 2000 acres of beautiful landscaped Parkland and boasts over 300 years of history, with more than six spaces available for use. 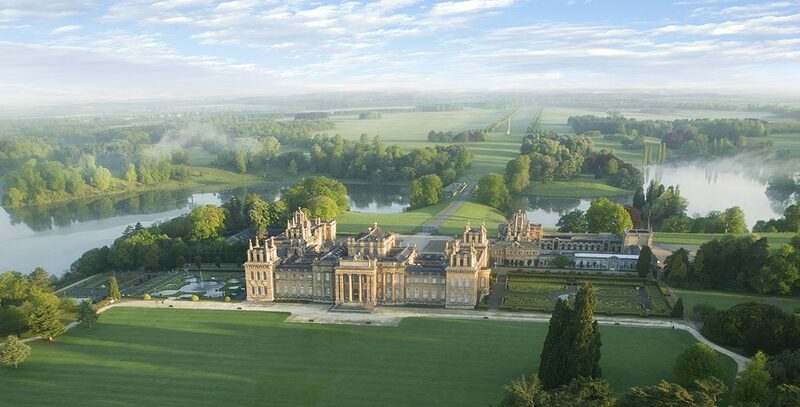 With spectacular interior rooms as well as the option to build a marquee in the grounds of the Palace, we cannot recommend Blenheim more highly as a venue for a truly beautiful and memorable event. 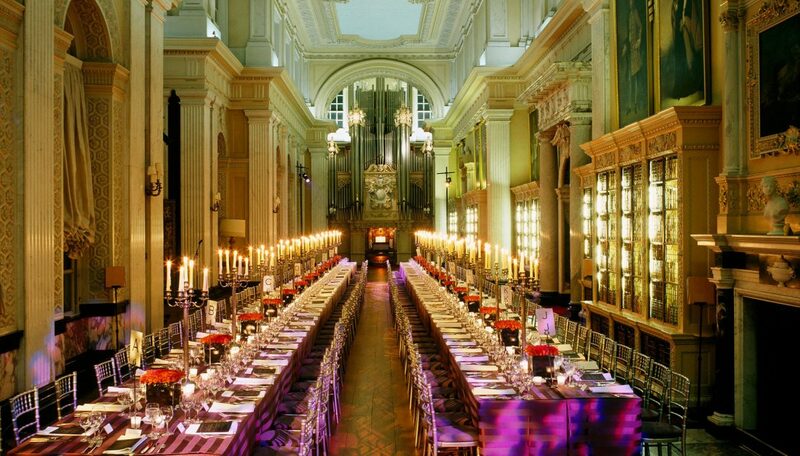 ‘We have worked closely with Lightning events on previous corporate and private events at Blenheim Palace and would highly recommend them to any venue. Being a historic Palace and a World Heritage site, we have to ensure all of our suppliers work within strict guidelines to ensure we preserve the site and Lightning Events have the utmost respect for the Palace and the guidelines we put in place.